Market regulator Sebi did well to promptly address concerns around its earlier circular that barred NRIs and Persons of Indian Origin from being Beneficial Owners (BO) in FPI funds investing in India. If the Sebi accepts the HR Khan panel's proposals, the concept of BO will only be applied to KYC norms while NRIs will be allowed to invest up to 25 per cent single-handedly and 50 per cent in concert in FPI funds. If misuse of the FPI route is to be tackled, the BO declaration should take care of it, but a blanket ban would result in huge financial losses. 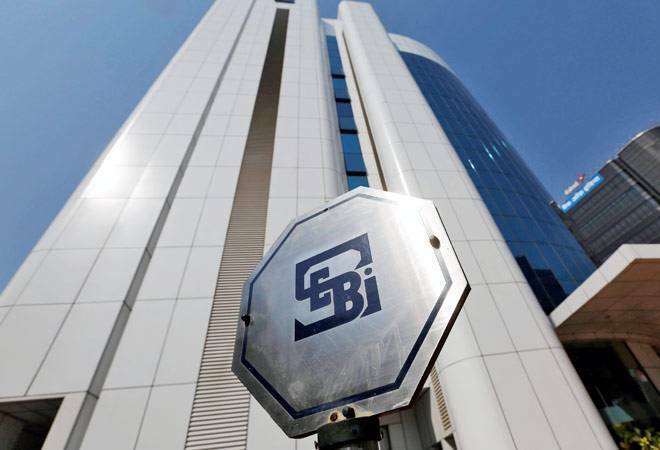 Lobby group AMRI (Asset Management Roundtable of India) estimated $75-billion funds could move out from Indian shores if the Sebi circular was enforced. At a time when the rupee and the stock market are already jittery, inviting fresh trouble is inadvisable.